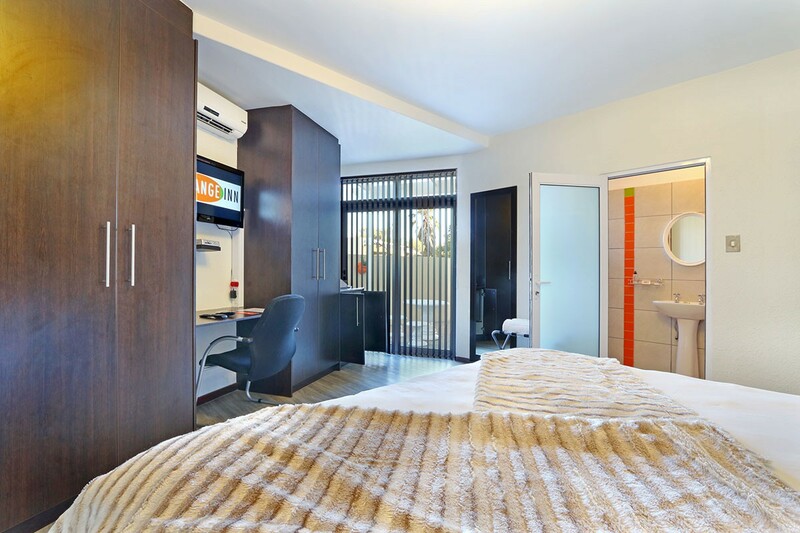 Relax in the comfort of one of the spacious, luxury bedroom suites. 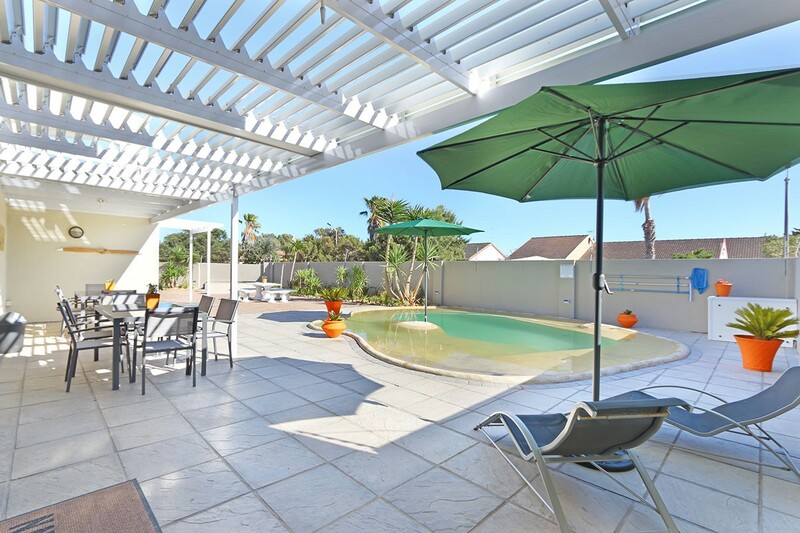 unwind in the downstairs lounge, or in the privacy of your own secluded garden patio. 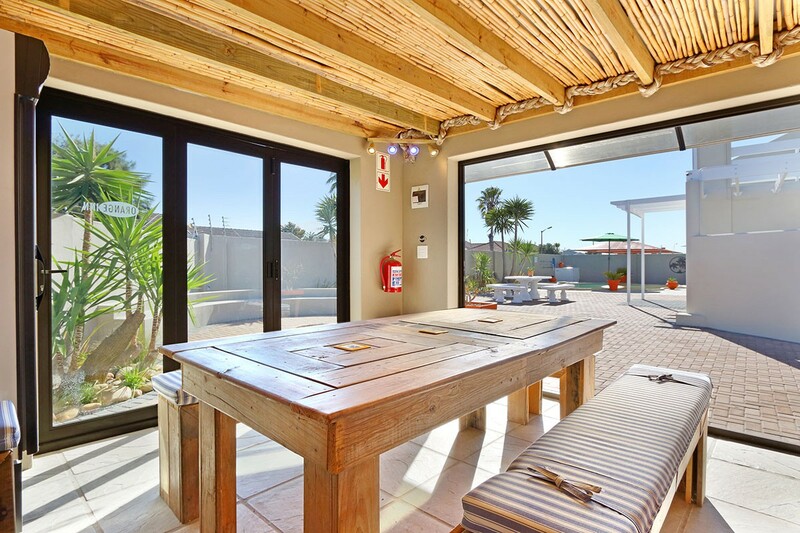 Cool off in the sparkling swimming pool (Beach pool design) and entertainment area with braai/bbq facility. 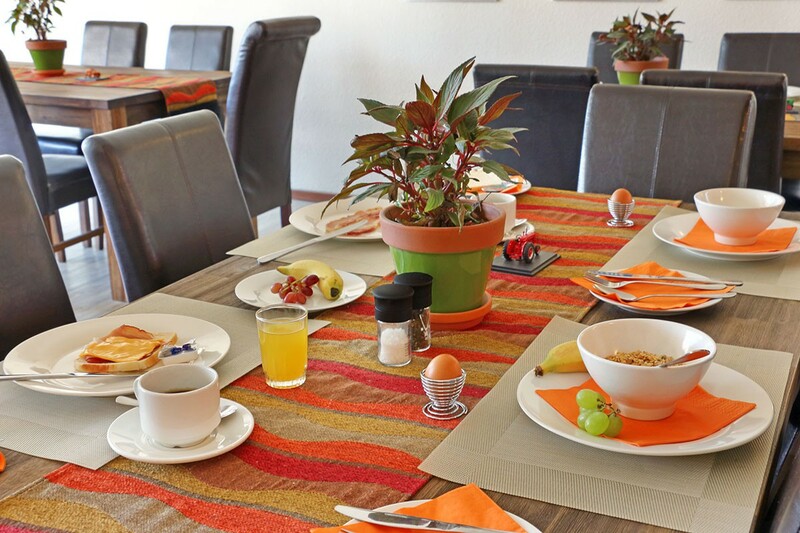 After a peaceful night’s sleep, enjoy a mouth-watering English- or Continental breakfast in the sunny poolside enclosure. 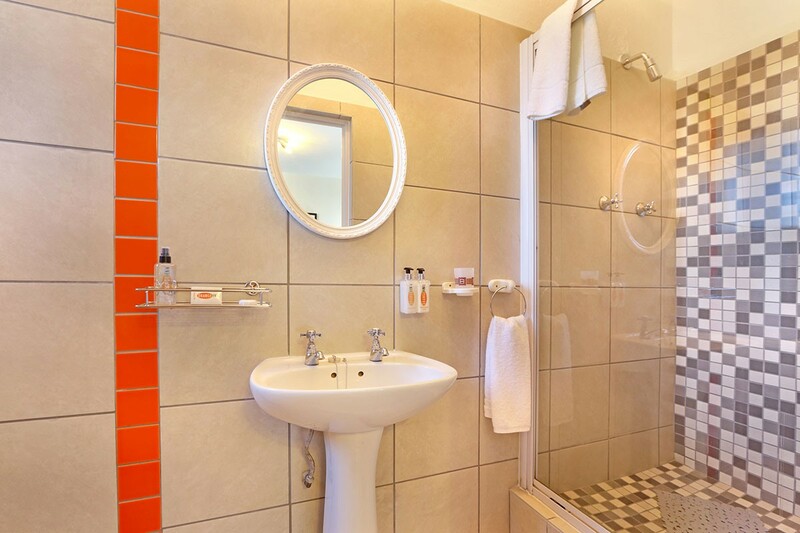 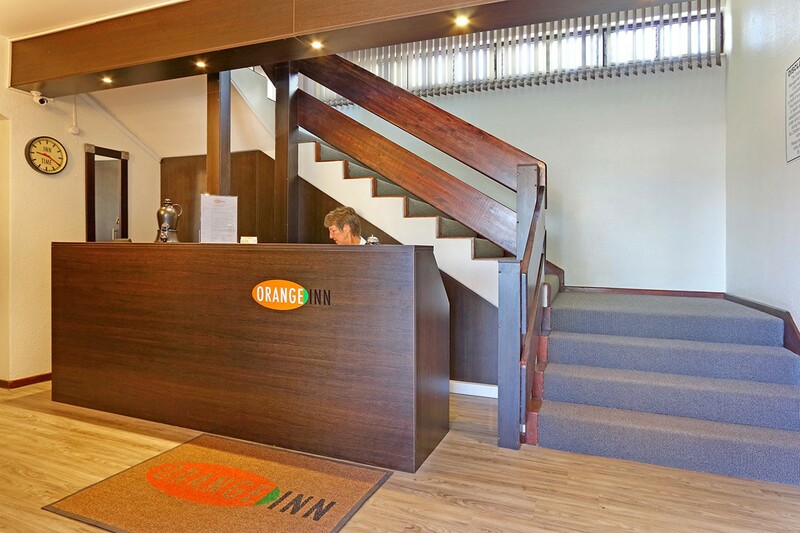 At the family owned Orange Inn, you can expect to experience a warm welcome and luxury. 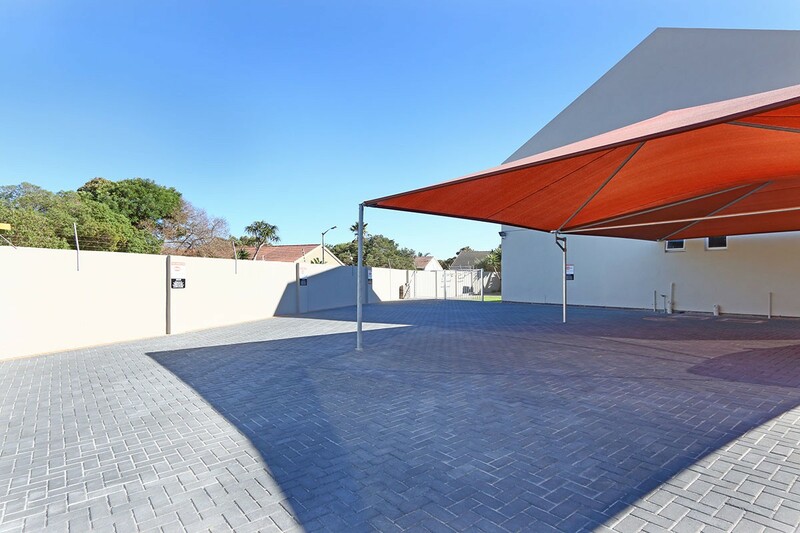 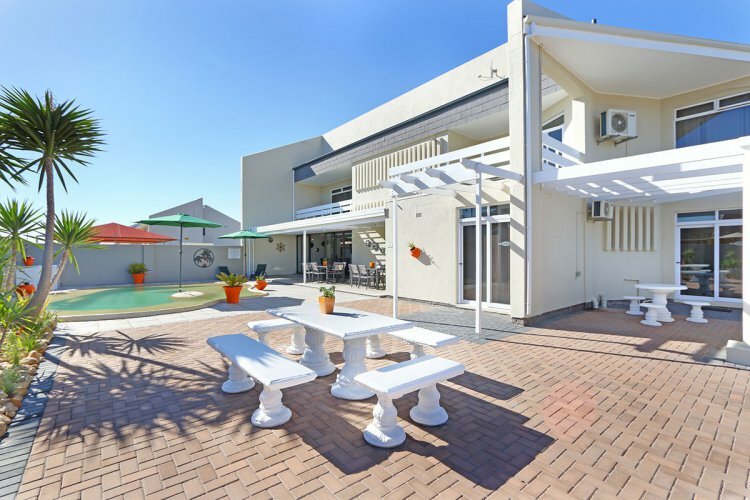 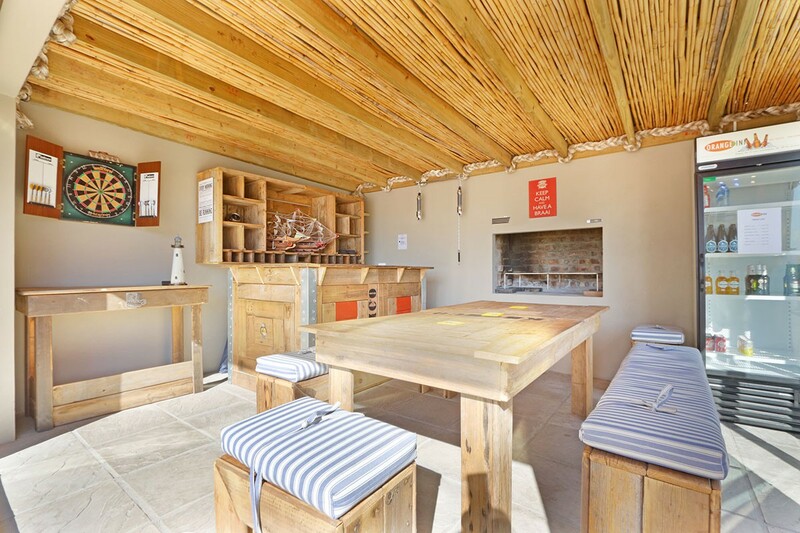 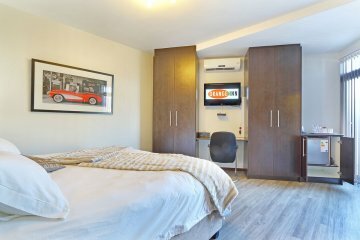 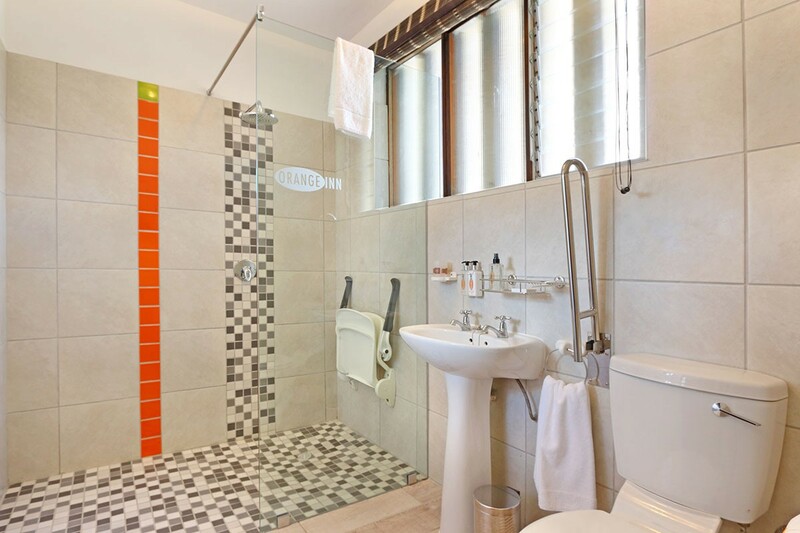 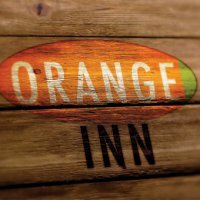 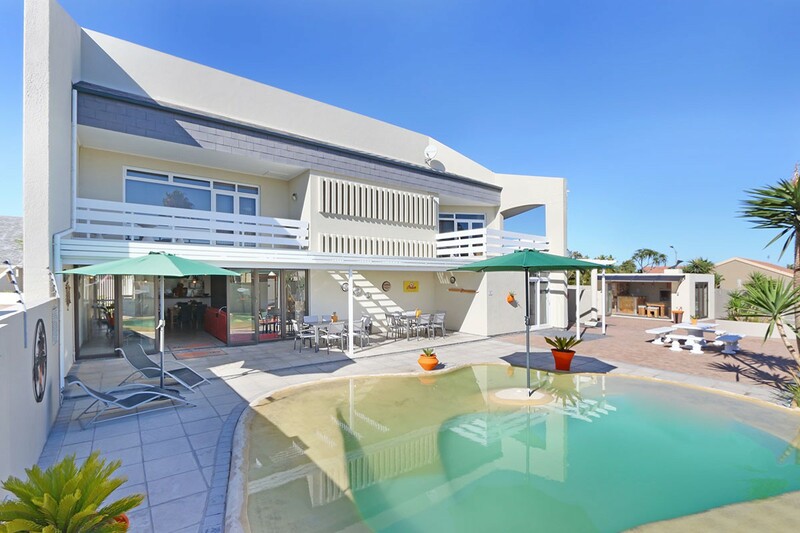 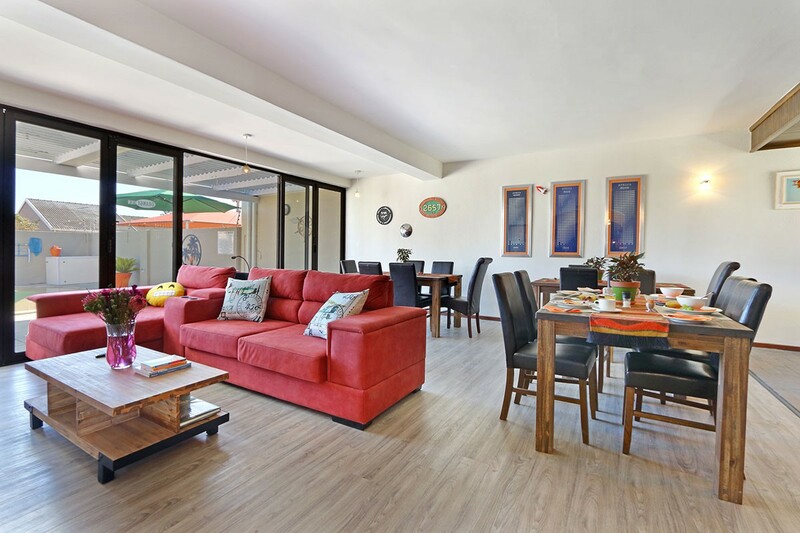 The Orange Inn establishment is situated just a short drive from central Cape Town in Melkbosstrand, named after the Milkwood (Melkbos in Afrikaans) trees that grow to the north of the town and the gateway to the beautiful West Coast. 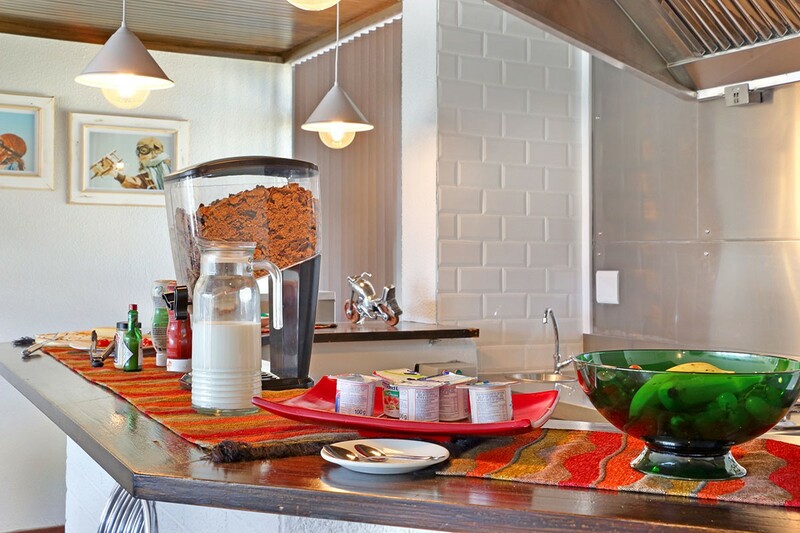 〉Breakfast for all our guests.